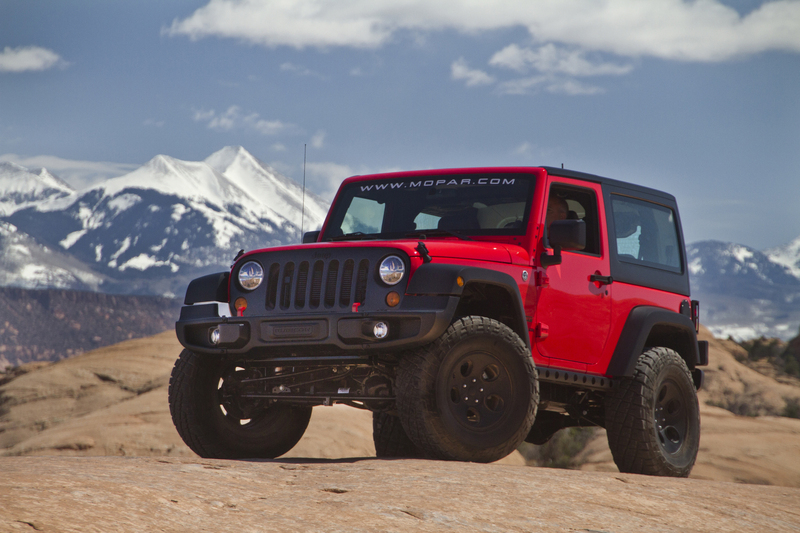 November 5, 2013 , Las Vegas – The Jeep® Wrangler was recognized as the “Hottest 4×4-SUV” for a fourth consecutive year at the 2013 Specialty Equipment Market Association (SEMA) trade show in Las Vegas. 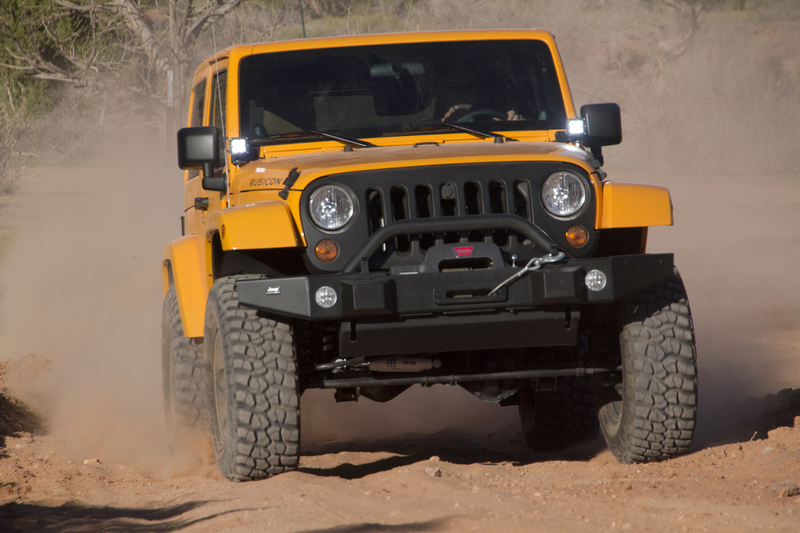 The SEMA Award recognizes vehicle models that specialty equipment manufacturers believe are the best platforms for accessorization and that showcase the year’s coolest products. 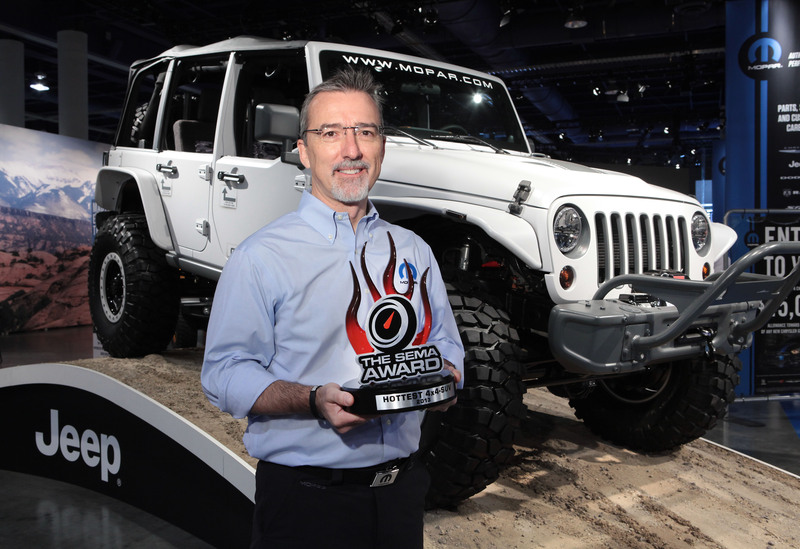 SEMA President and CEO Chris Kersting presented the award to Pietro Gorlier, President and CEO of Mopar, Chrysler Group LLC’s service, parts and customer-care brand, at the Las Vegas Convention Center. 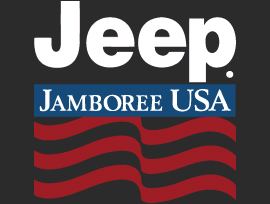 Mopar and Jeep recently created Jeep Performance Parts as a portfolio of high-end, hard-core Jeep parts including axles, lift kits, bumpers, winches, skid plates and suspension components. 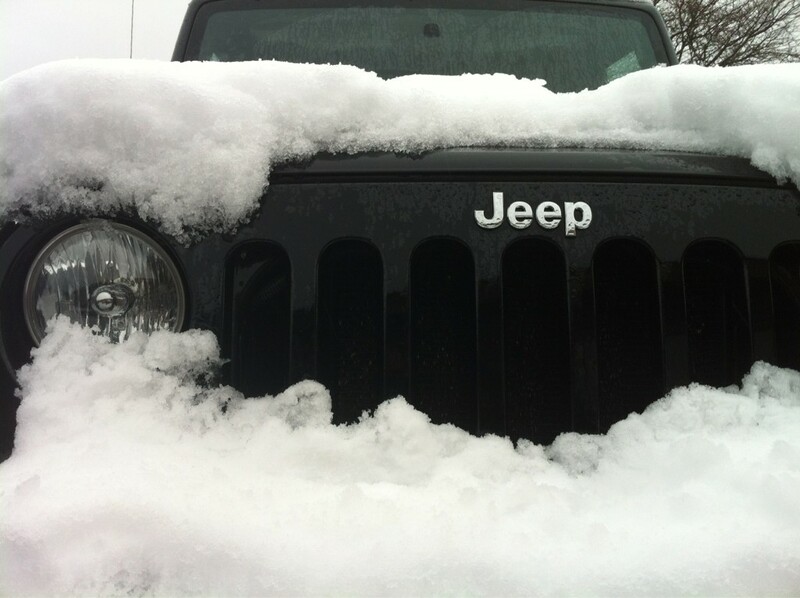 These performance parts will offer factory-engineered solutions to increase off-road performance. New Product Alert! The Trek Light Go Anywhere Hammock. So Ferris Bueller’s Day Off was on TV last night (again) and of course I had to watch it (again). It was hilarious as usual, but when we got to the part with the famous quote listed above, I came to a certain realization. How is it Mid-August already? I’d better slow this Summer down in a hurry! That’s where our newest and one of the most fun products we’ve ever carried comes in; The Trek Light Go Anywhere Hammock . Sharing the same love of the outdoors and go anywhere spirit as Jeep, this awesome and affordable hammock is a great way to squeeze a little more fun out of your time in the wilderness and will help you slow life down just a little bit. 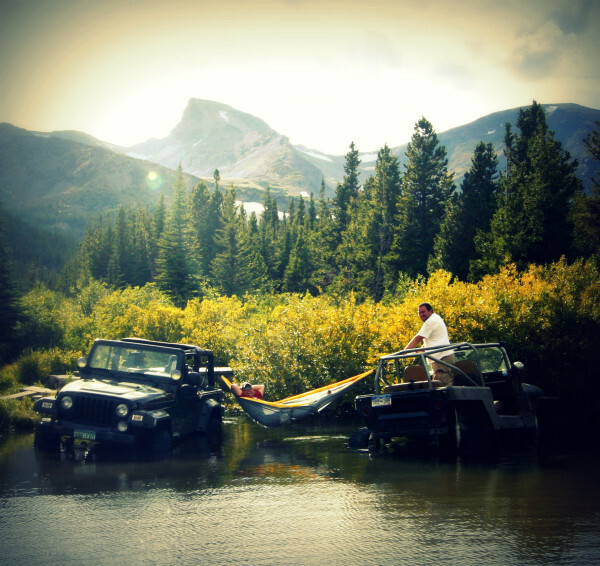 Measuring at a HUGE 6’5″ wide and holding up to 400lbs., the Trek Light Double Hammock (combined with the Go Anywhere Rope Kit) easily ties up between two Jeeps, between your Jeep’s Rollbar and a nearby tree, or even between two trees at your campsite. 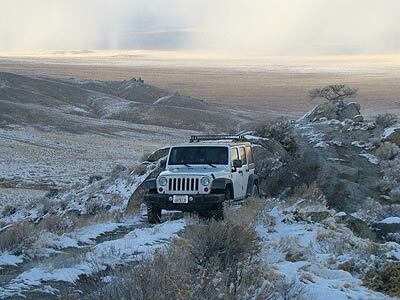 The entire system compress into an included carrying pouch and weighs in at a super light 20 ounces, so there is no need to worry about it taking up too much space in your Jeep or backpack. 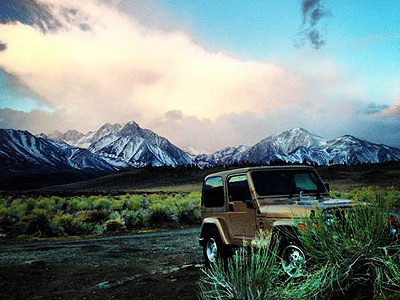 It also makes a great gift for the Jeeper, Hiker, Hunter or Outdoorsman in your life! 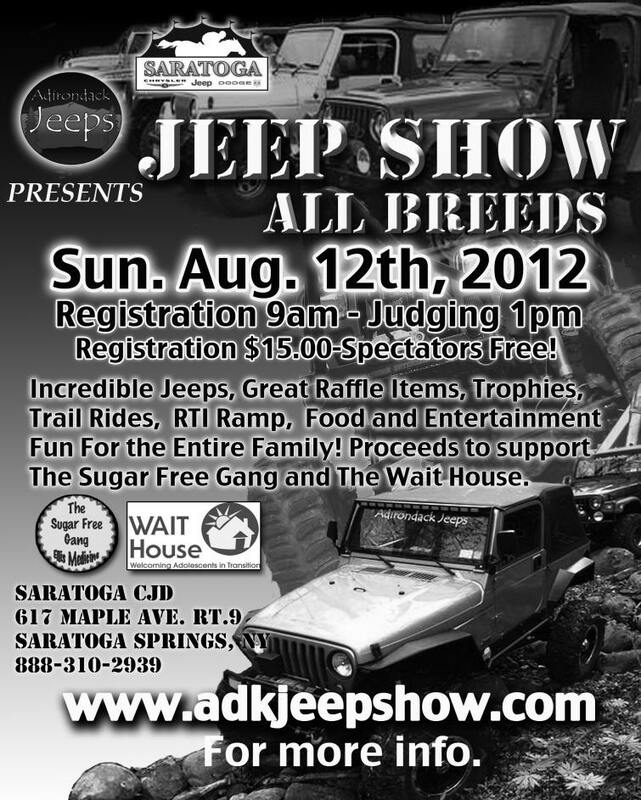 Jeep Jamboree USA has released it’s calender of events for 2012 (see below). Have you ever been to one? How much fun was it? Register here!